WNYT NewsChannel 13’s Benita Zahn speaks with Bonnie Jean Johnson with Guilderland EMS during Journey Through the Body. 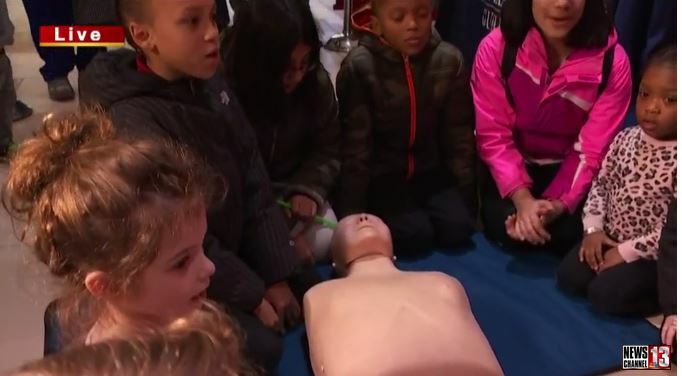 The two discussed the importance of learning CPR and demonstrated the life-saving skill for a group of young children. Click here to watch WNYT’s interview.